Candy. The sweet treat that gets many of our mouths watering. Although there are hundreds of variations in the world, there’s one brand that has kept many of us on the edge of our seats: Reese’s Cups. Now, it looks as though two more flavors could be about to hit the shelves. Many of us have fallen for Reese’s Cups over the years. After all, the candy combines peanut butter and chocolate in a way like no other variation in the world. So what if we told you that two more flavors could be about to hit the shelves in April 2019? Sure, there have been holiday variations over the years, but these two flavors look as though they’re here to stay. The best bit? They could be about to make our chocolate and peanut butter dreams come to life. If the chocolate is your favorite part of Reese’s Cups, then look no further. Their brand new flavor, Chocolate Lovers, is about to make all your chocolate dreams come true. The chocolate shell is thicker than ever before, but that’s not all. The new flavor also incorporates a thicker, richer dark chocolate into the recipe. The ridges are thicker than ever meaning that Chocolate Lovers could be all we need to make our sweet dreams come to life. Of course, if it’s the peanut butter that keeps you hooked, then it might be time to check out Peanut Butter Lovers. 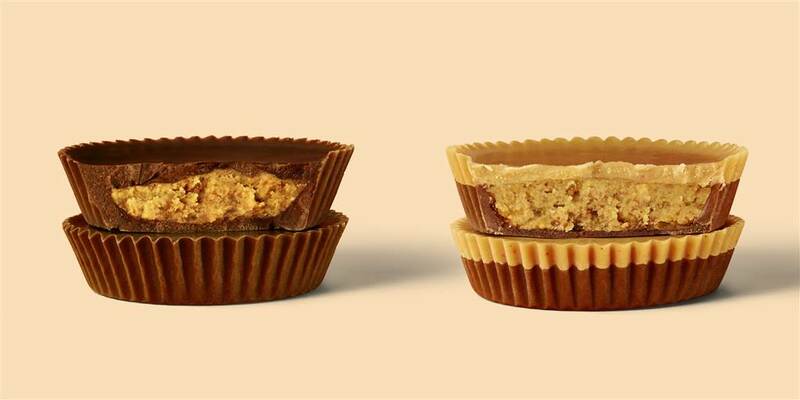 This Reese’s Cup comes with more peanut butter than we ever imagined. As well as packing out the filling of this candy, Peanut Butter Lovers comes with a peanut butter top making the flavor stand out more than ever. Sure, the bottom of the shell is still made out of the same great chocolate, but there are fewer ridges meaning that we can enjoy even more of the peanut butter thanks to this new creation. 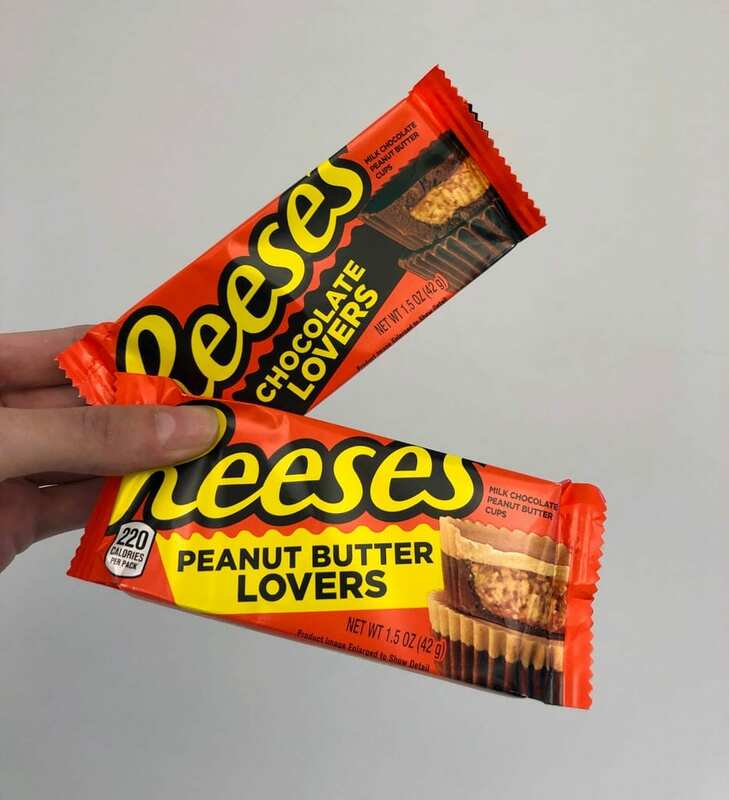 Reese’s Cups are made up of two of our favorite things: peanut butter and chocolate. Now, it looks as though we could have all the fix we need of these famous flavors thanks to two brand new flavors due to hit the shelves any day soon.